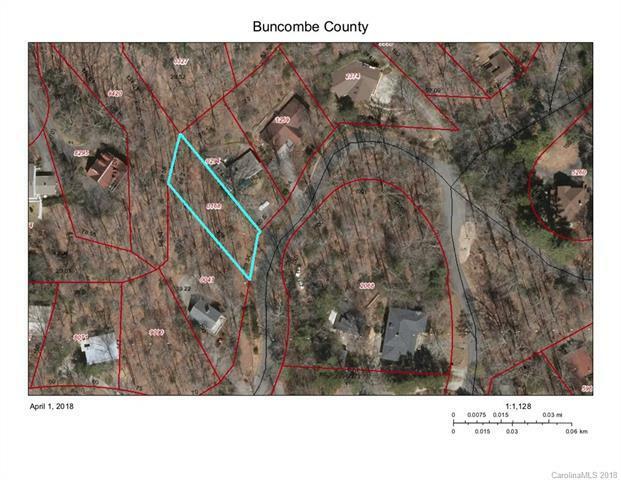 Montreat Lot in established neighborhood. Walk to lake, college, swimming pool, and center of Town. Sold by Matt Ashley Real Estate Llc.